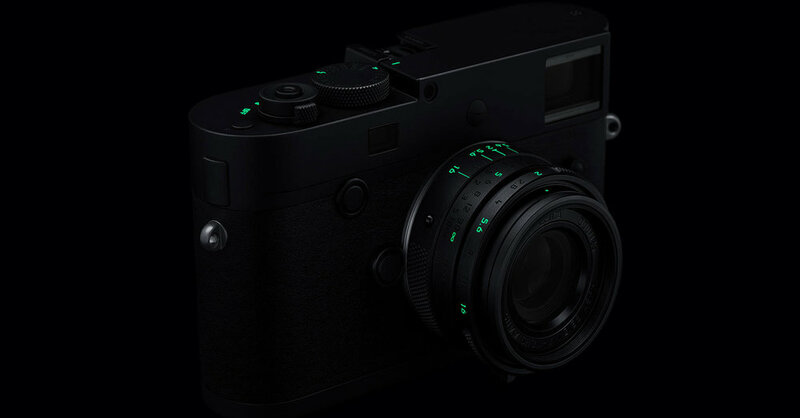 Leica's M Monochrom black-and-white-only digital camera now comes in an all-black version with glow in the dark paint highlights. It looks awesome. And is probably a really stupid buy for anybody not named Scrooge McDuck.